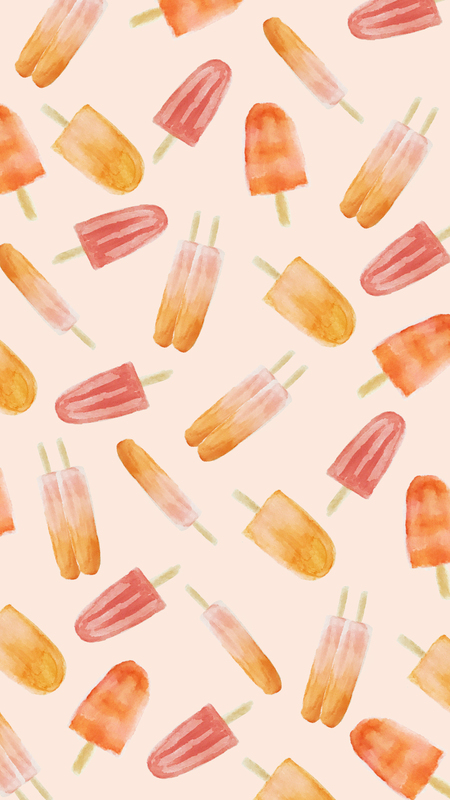 After doing a little poll on Insta stories, watermelon or popsicles for this month’s wallpapers, popsicles won. You asked I delivered! 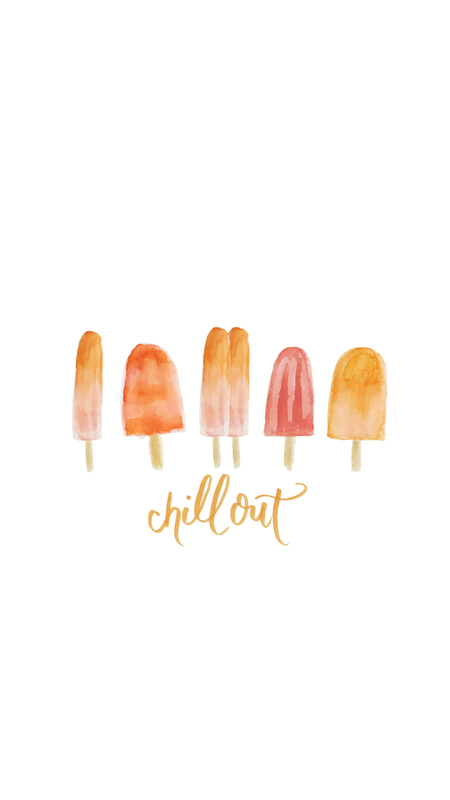 I had a blast creating these illustrated popsicles with my new Tombow Dual Brush Pens. They blend together so easily. It’s like drawing with butter. And the colors of the set I used are so versatile and have a great pay off. 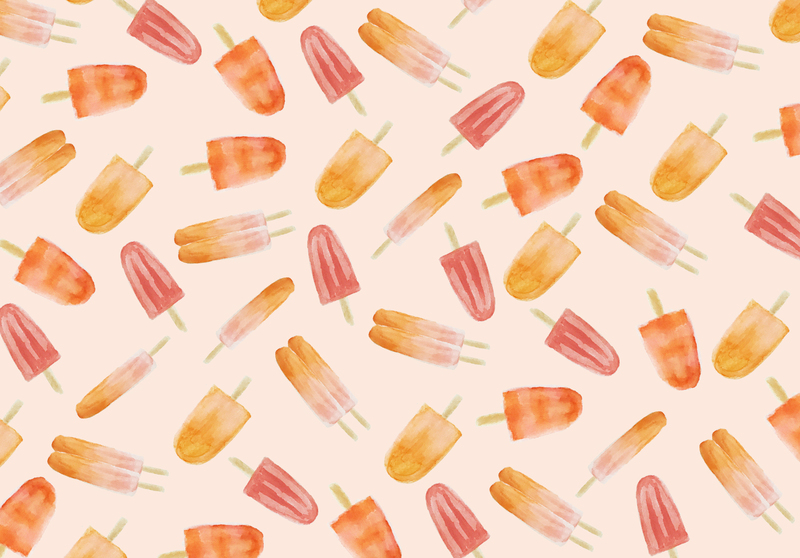 They look pretty delicious. If only I could grab them right off the screen and enjoy! 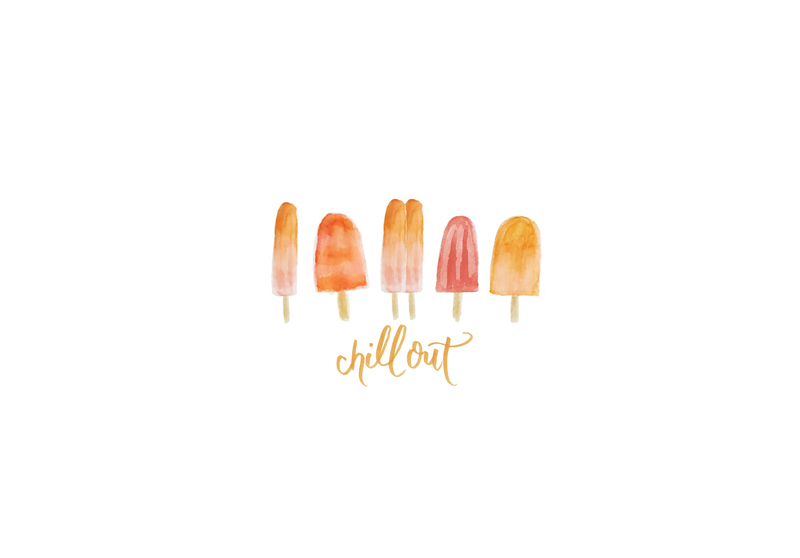 Hope these wallpapers remind you to enjoy the last stretch of summer. Love the colors! You have to teach me!